Three years of intense civil war have pushed underdeveloped, overlooked Yemen to the brink of collapse. 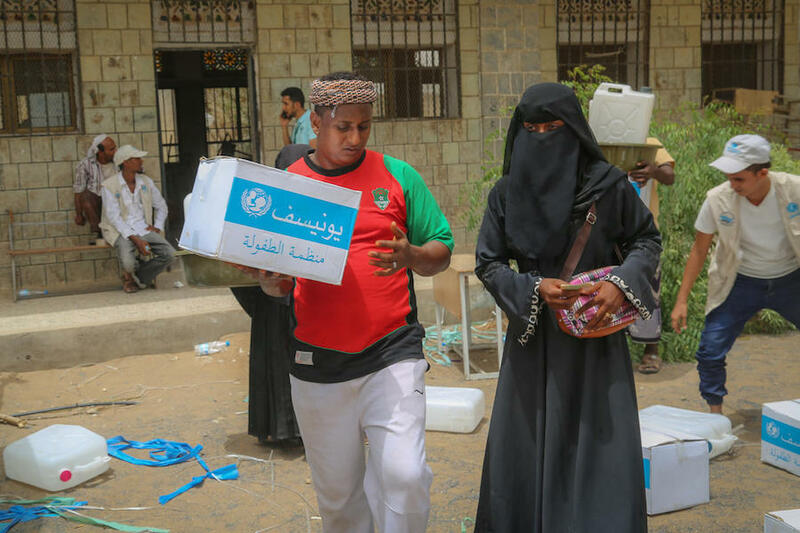 UNICEF has been on the ground since the crisis began, working closely with partners to provide nutrition, safe water, health care and immunizations, sanitation, education, physical protection and psychological support to children in Yemen. 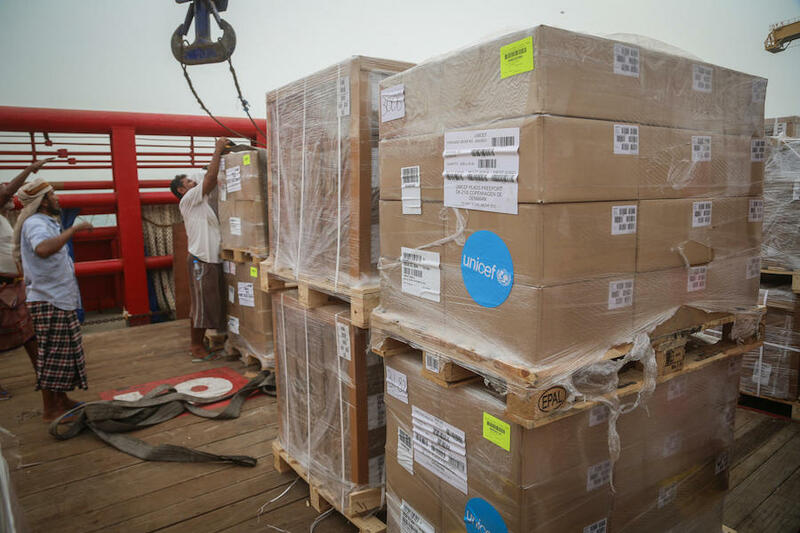 Please donate now to support UNICEF's lifesaving efforts. 1. Yemen is facing the world's largest, most complex humanitarian crisis. The Middle East's most impoverished country has been devastated by a deadlocked civil war. Social services are barely functional. The economy is in ruins. 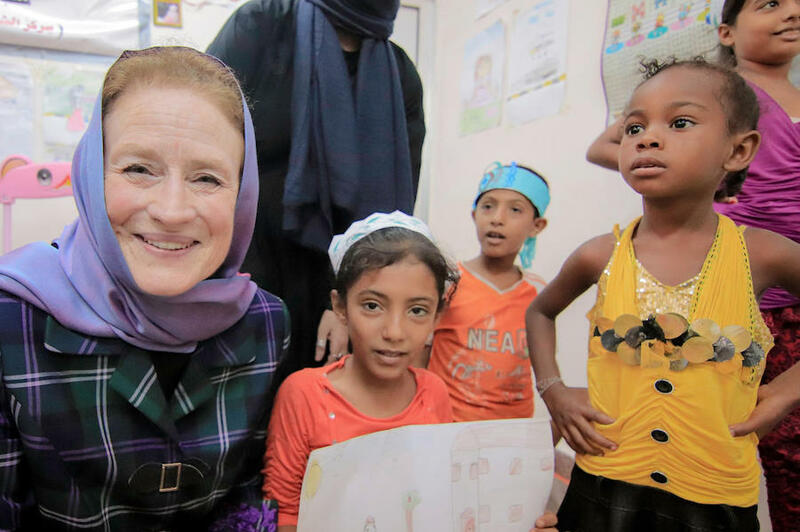 More than 11 million children in Yemen — 80 percent of all the children in the country — require humanitarian assistance. 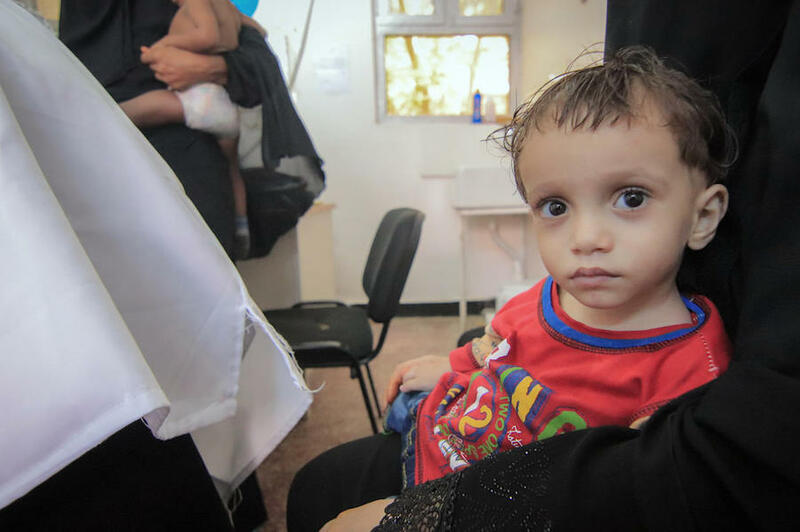 Yemen's children urgently need your help. Please donate today.